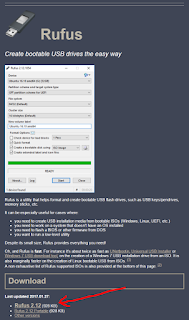 Creating a Windows installation USB is easy and fast with the right program, and Rufus is the best one I've found so far for this purpose. First, download Rufus. 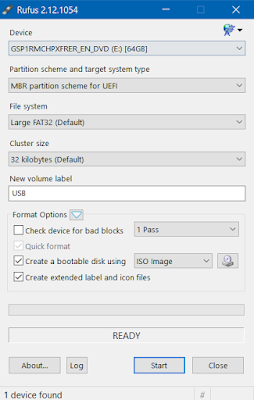 It is a utility that helps format and create bootable USB flash drives, such as USB keys/pendrives, memory sticks, etc. 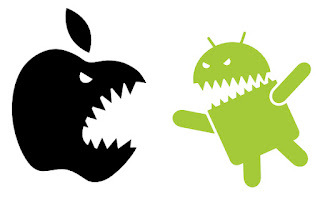 and is significantly faster than Unetbootin and Windows 7 USB/DVD download tool, alongside being more versatile. 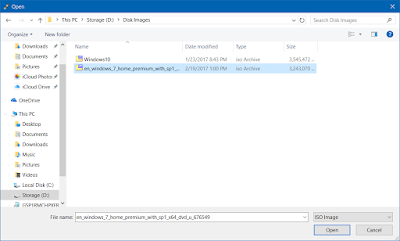 Select the device you want to put the Windows ISO on, in this instance, my 64GB USB stick is my E: drive. 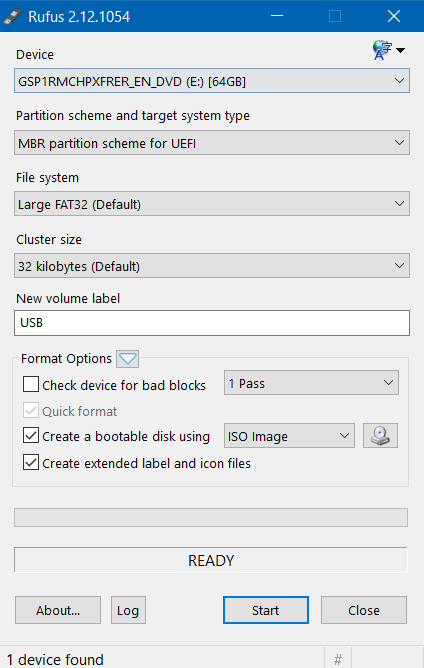 Choose MBR partition scheme for BIOS or UEFI-CSM, this allows the USB to work with UEFI and BIOS machines (pretty much any computer made in the last 15 years). Then, most importantly, the file system must be NTFS. This is so the Windows installer works properly. 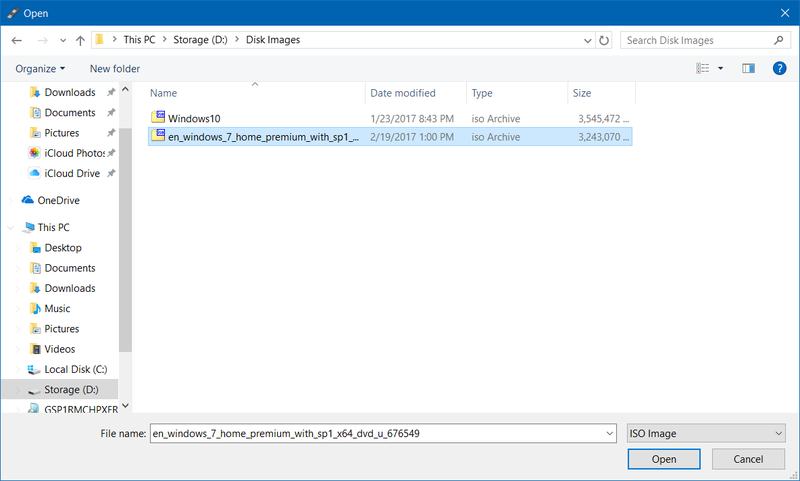 If you need an ISO (Disk Image) file of Windows 10, follow this guide. 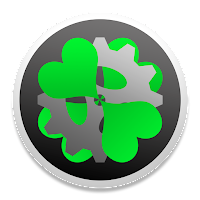 Click on the small CD drive icon next to ISO Image and then select your ISO file. Now click Start at the bottom of Rufus. A prompt warning you about the destruction of data on the thumb drive will appear, and if you are okay with this, press OK.
A process that takes anywhere from one minute to ten minutes in my experience will now commence, so be patient! When the USB drive is ready, READY will appear in place of the text above the Start button. 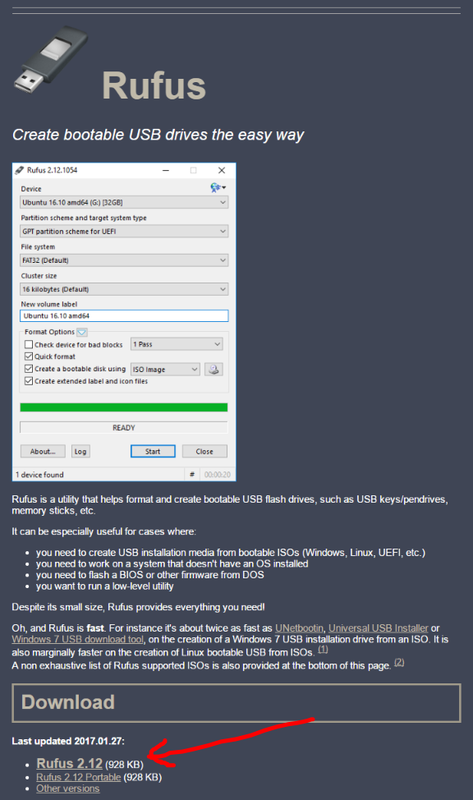 You can now close Rufus and boot into the USB.